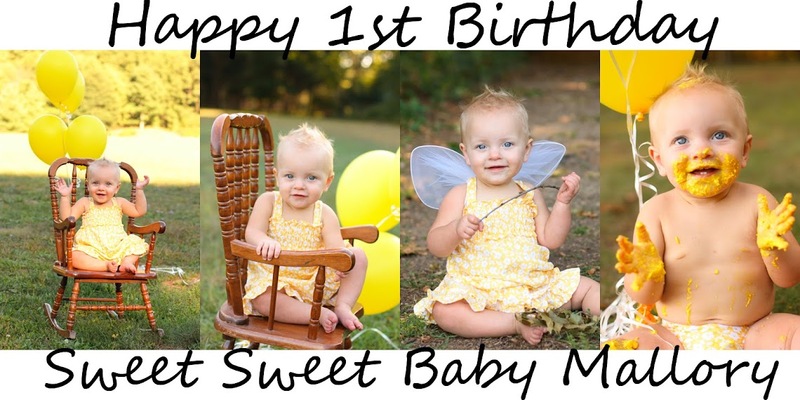 Sweet Baby Mallory: Mark your Calenders and Schedule your appointment TODAY! Mark your Calenders and Schedule your appointment TODAY! We were able to book 2 buses for the Sweet Baby Mallory Blood Drive! Please sign up for a time! I would like to see all of the time slots booked before the drive even starts! Lets make this a HUGE success everyone! This is a drive that will not only benefit my daughter but SO many others. So many families that I have met on floor 10 of the children's hospital have been there for blood transfusions, so many of them NEED your help. This is personal to our family, never in a million years would I think someone I know, let alone my OWN daughter would receive a blood transfusion. Last Thursday marks #3 for our sweet peanut. You are not only helping my child, but you are helping other people's children, mothers, fathers, siblings, grandparents, you are helping ALL of these people by attending. I just cannot say how IMPORTANT this really is. Ryan wrote this the day before her surgery "Dear God, please be with the surgeons tomorrow. Guide their hands and their minds to do the best work possible. Please let them have a productive surgery, and let Mallory come out of this stronger than ever. Oh, and please God, if it be thy will, please let the doctors leave all that extra blood on the shelf. They won't be needing it. Amen." I will be the first to admit to being naive about donating blood, I have only done it twice in my life, that's NOT enough. It's not acceptable, I will be lining up every 56 days to have my blood drawn, I hate needles, I HATE THEM! But I will be down there EVERY 56 days until they tell me I can no longer donate. You can donate every 56 days, this equals out to be around 6 times a year, which is 32 times in 5 years. This is 32 people that you can make a HUGE difference in there lives by doing it. So please if you have a heart, if you have blood pumping through your veins, if you qualify, I beg you to please help someone, you truly could save a life. You can make a difference by taking a small step and EVERY step counts no matter how small it is!! The blood Mallory received was from Michigan Blood the same blood drive that you will be attending. All blood donated will go to West Michigan Hospitals. THANK YOU THANK YOU THANK YOU!!!! https://donate.miblood.org/portal/. Use 49508 as the zip code & "goodale" as the sponsor code to search for the drive (it's labeled as "Wal-mart") and then schedule your appointment. This is the first SMALL step we are making towards Childhood Cancer Awareness, it is the first small step that is going to lead to very big steps, and once our feet are off the ground we are going to RUN! You aren't making small steps, you are already making HUGE steps in cancer awareness, and also to inspire people everywhere who are struggling with this disease, and other hardships in their lives. You are a true inspiration to people everywhere. You are making a difference everywhere.